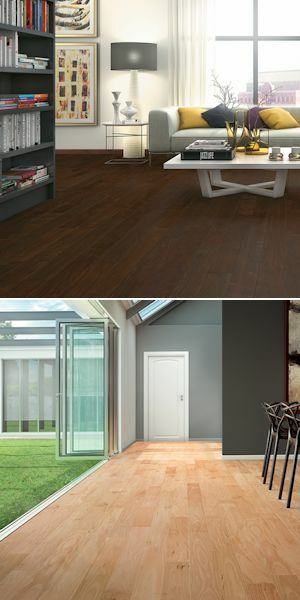 IndusParquet is the #1 premium manufacturer of top quality exotic solid and engineered hardwood flooring. IndusParquet Exotics offers a complete line of exotic wood species, from the most popular Brazilian Cherry to the harder to find Brazilian Angelim and everything in between. IndusParquet has been in business for 40 years, located in the heart of Brazil, bringing the beauty of exotic hardwoods to homes all around the world. 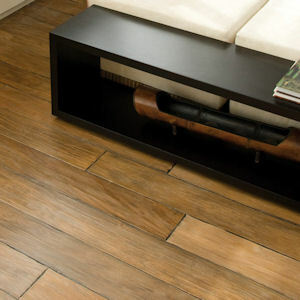 IndusParquet has created a line of solid and engineered exotic wood flooring that will blow you away. 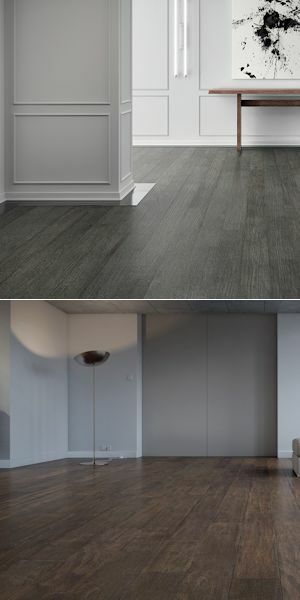 The rich, deep hues and unique grain of each exotic wood species IndusParquet chose for this line of smooth exotic flooring will create a work of art in any room in your home. The exotic hardwood collections listed below offer a variety of surface textures, including handscraped and wirebrushed techniques, for a truly awe-inspiring end result. Available in both solid and engineered hardwood constructions, there's a textured exotic hardwood suitable for virtually any room in your home. Both the solid and engineered lines of handscraped exotic hardwood flooring from IndusParquet have been discontinued by the manufacturer. Please check stock prior to placing an order.